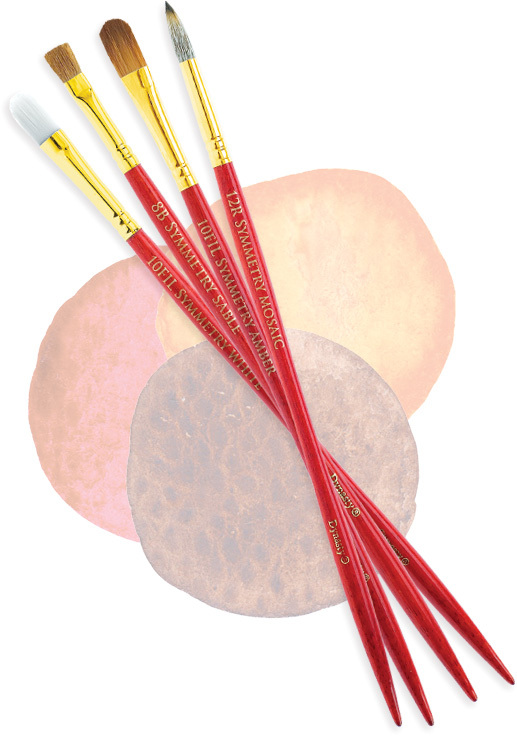 Dynasty’s long handle Symmetry® brushes are as unique as they are elegant in design. 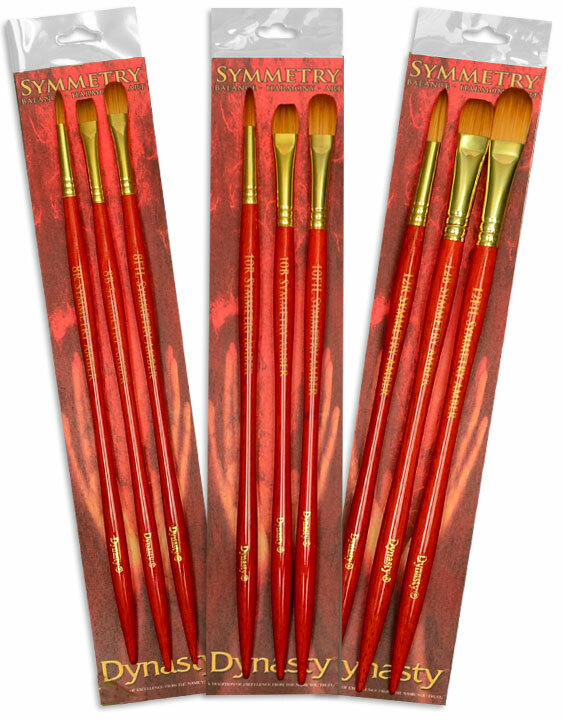 The Symmetry® handle is shaped specifically to reduce painting fatigue while extending painting time; with the large diameter at handle’s end serves as the counterbalance. 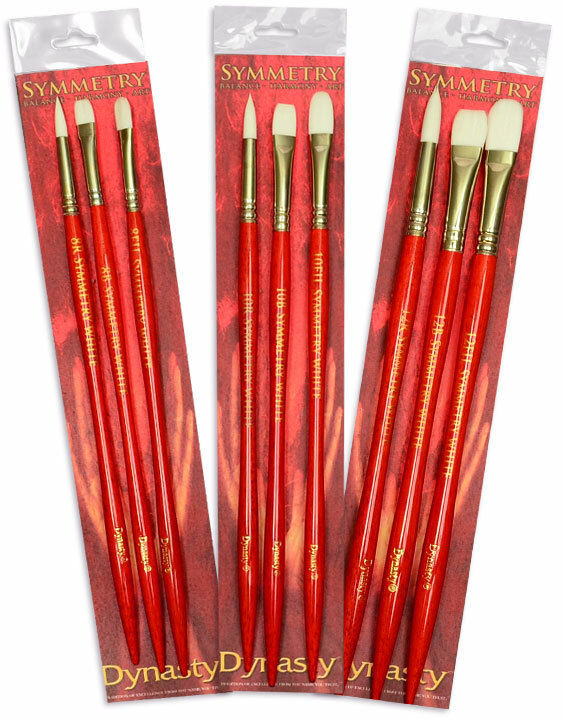 This series is elegant in its construction, and, with a variety of styles, this program offers something for every long handle artist who enjoys extended painting time. 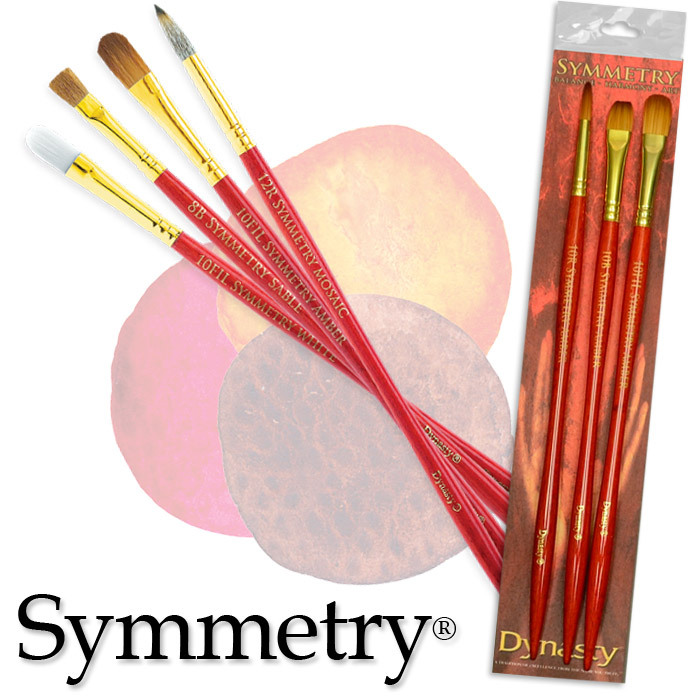 Purchase Dynasty Symmetry Brushes At These Fine Retailers!